We’re delighted that Books by two Prime Writers – Lissa Evans and Claire Fuller – have been selected for the Waterstones Spring Book Club. 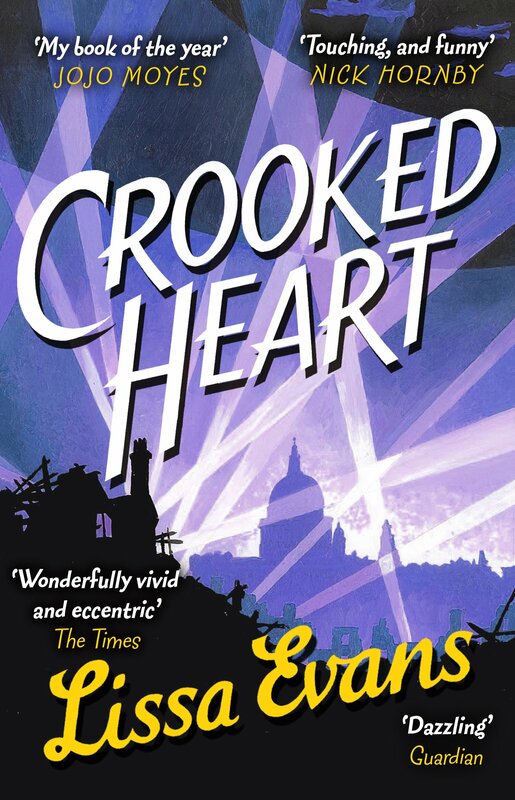 Crooked Heart, which is Lissa’s fourth novel, charts the relationship between a young orphan evacuee sent to St Albans during the second world war and Vera Sedge, who is already caring for her son and mute mother. 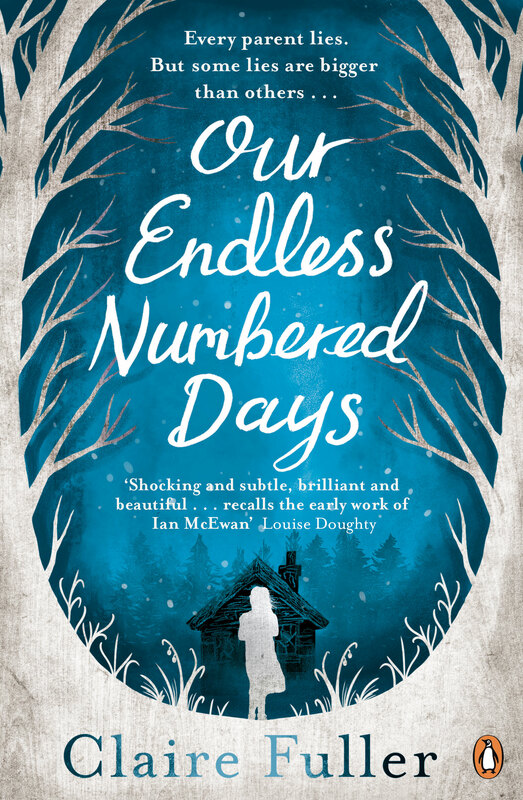 Our Endless Numbered Days, Claire’s first book, is the story of Peggy Hillcoat who is taken by her father to a remote European forest where he tells her the rest of the world has disappeared. Peggy isn’t seen again for nine years. Both books feature exclusive Waterstones content and will be prominently placed in all Waterstones bookshops, as well as getting individual coverage on Waterstones’ blog. Two absolutely brilliant writers – fantastic.